day 4109 – 274/365. 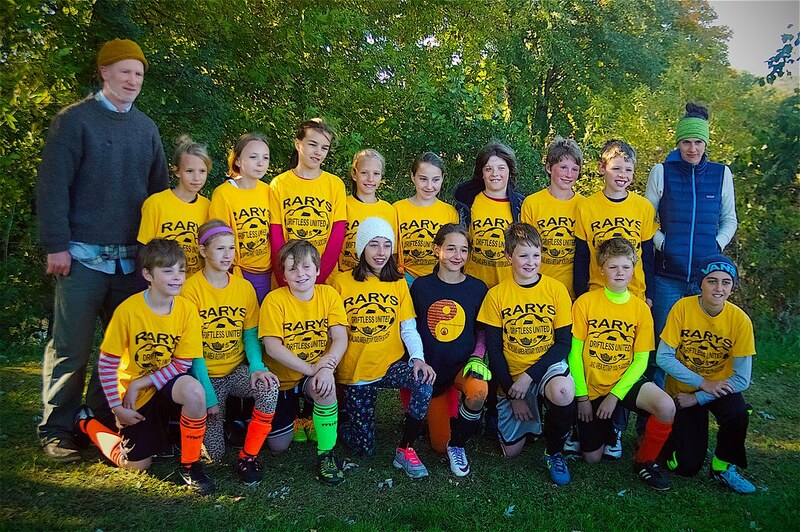 2015 driftless united futbol u12 team photo. team photo after an early morning game in chilly fall temps. they lost 3-1 but if they played the first half like the second half they maybe could have won.